Houston Business Journal welcomed around 700 guests to the Hilton Americas on Sept. 17 for our 2015 Fast 100 Awards. 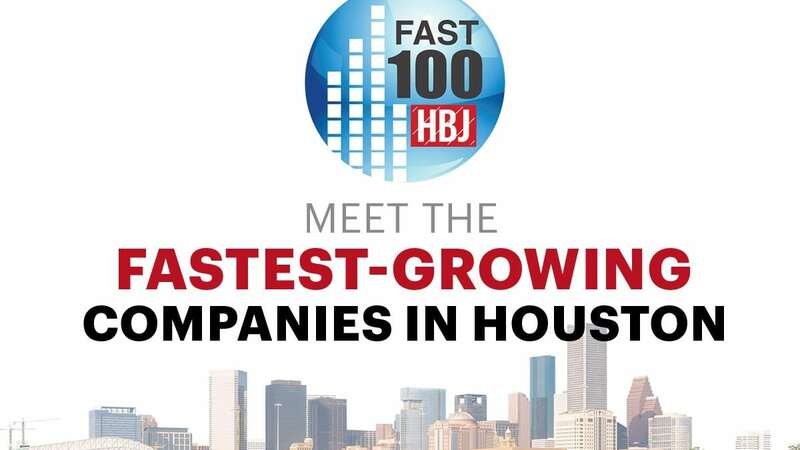 We revealed where the region’s 100 fastest-growing private companies ranked on our Fast 100 List based on two-year revenue growth. 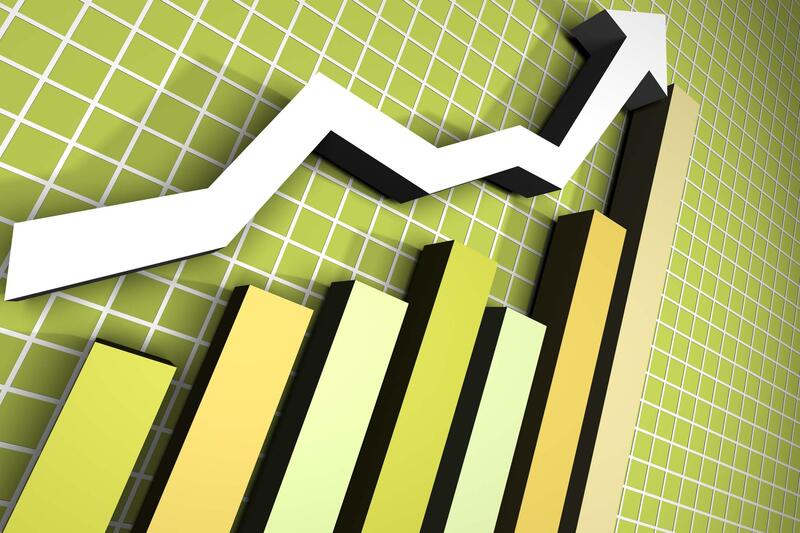 The average growth for all the firms on The List was 181 percent. 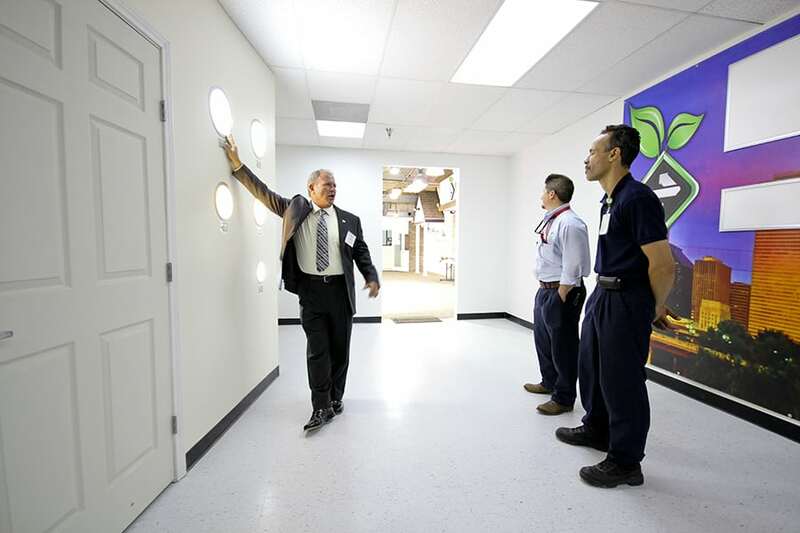 Houston-based Neutex LED Lighting plans to expand to 25 new markets by 2016, but it won’t be easy. Rather than expand into markets where demand for LED is high, Neutex, a provider of energy-efficient lighting design and manufacturing, is looking to open franchises in areas that aren’t as educated in “green” lighting, said John Higgins, president and CEO. 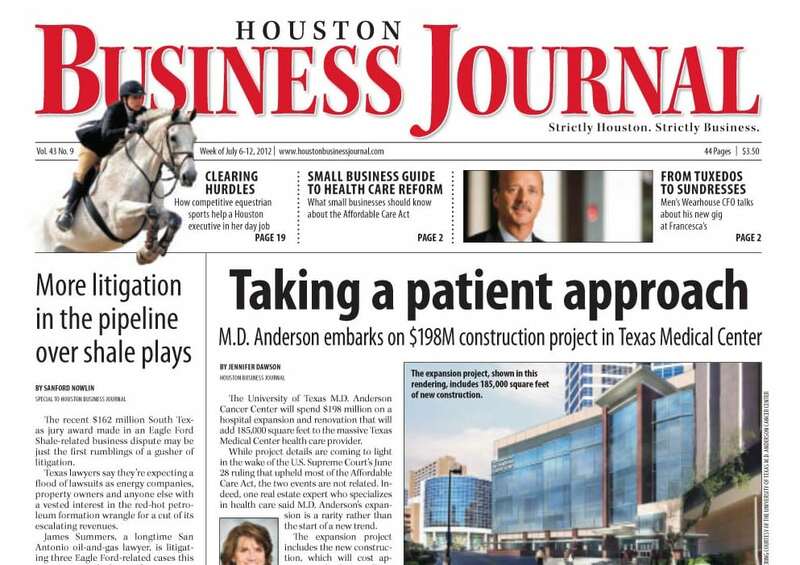 Recently featured in the Houston Business Journal, Neutex LED Lighting is cited for it’s fast-track growth and energy-efficiency initiatives. 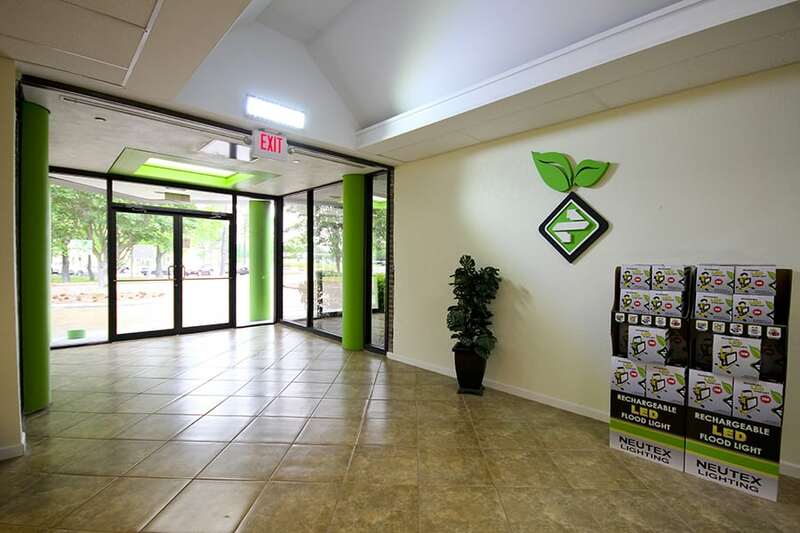 President and CEO John Higgins was interviewed regarding the company’s success and was cited discussing how important energy efficient LED Lighting is for improving not only the environment, but businesses in general. 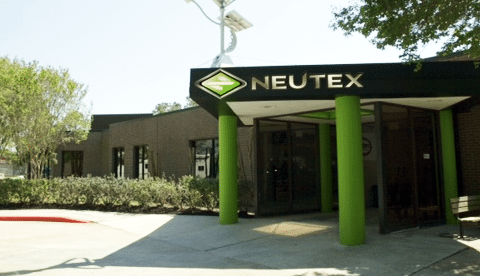 Neutex LED Lighting is planning a major expansion to its corporate headquarters, manufacturing and warehouse facility in north Houston. 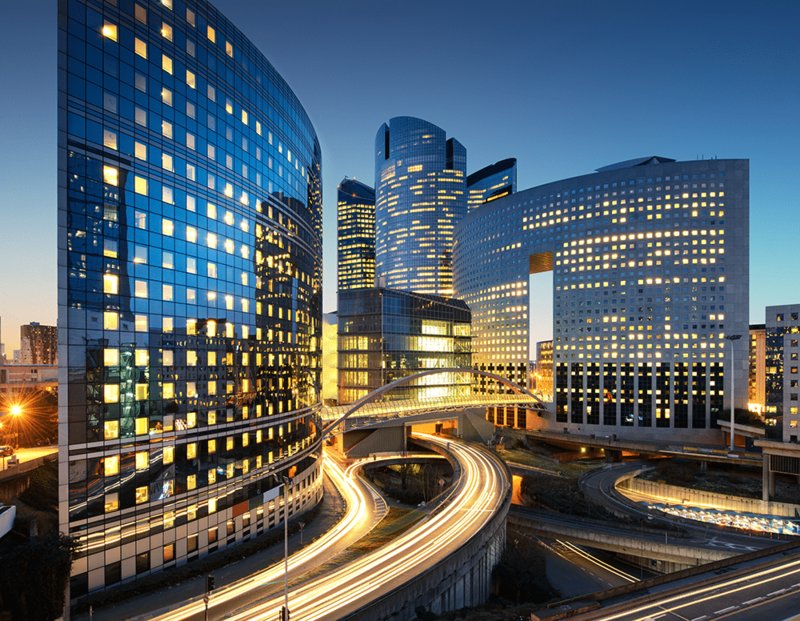 The LED lighting solutions company will be expanding its corporate, manufacturing and warehouse headquarters in Houston, TX. 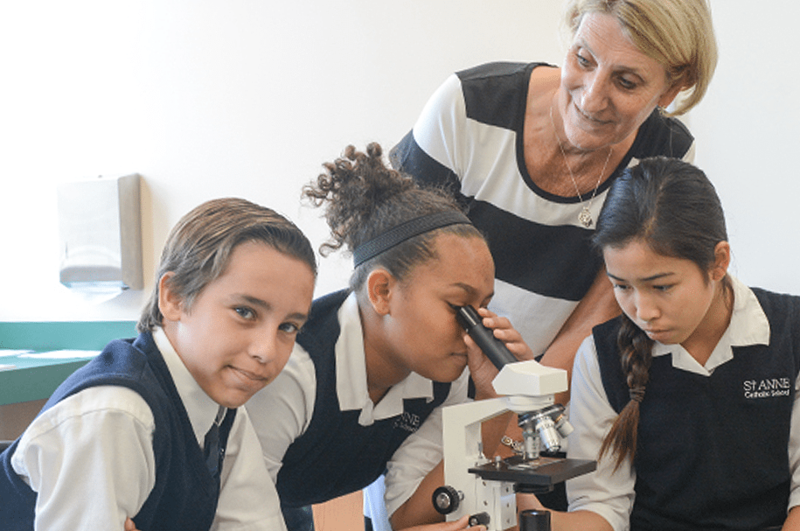 HOUSTON, Texas – Recent Philippine government data show that the Philippine economy grew by 5.7 percent in the first quarter as the effects of Super Typhoon Yolanda continue to linger in the country. John Higgins recalls a flight he took in 2009 from Los Angeles to Shanghai. 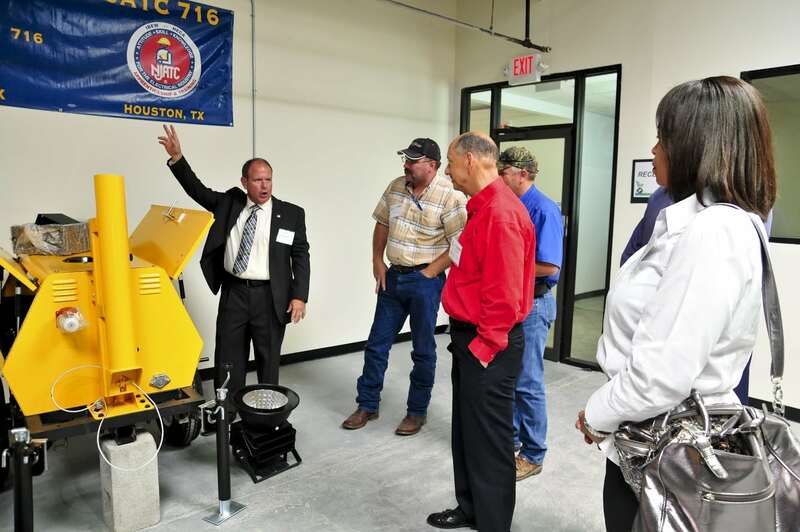 Higgins, president and chief executive officer of Houston-based Neutex Advanced Energy Group Inc., was excited about his plans to bring his company’s manufacturing jobs back to the U.S. from China and shared the news with his seatmate, a Harvard MBA graduate.